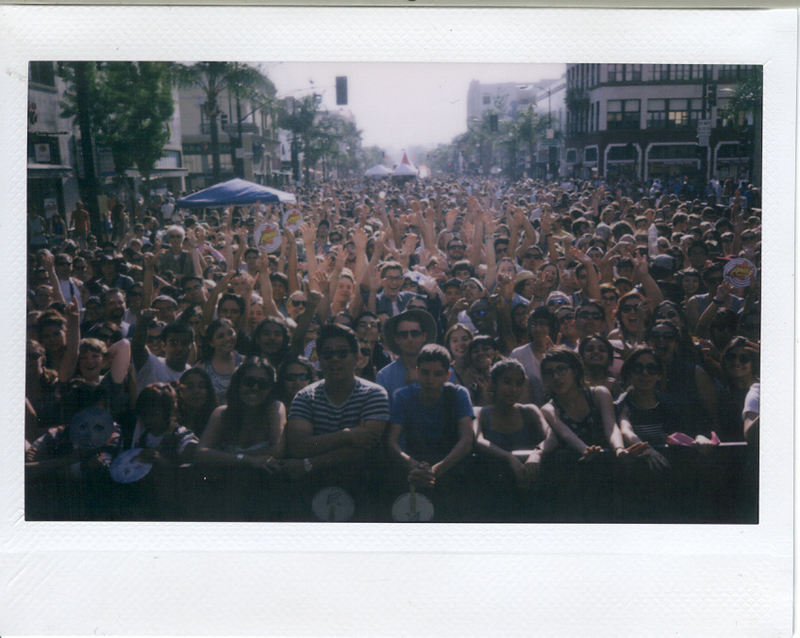 We took this lovely polaroid from the stage at Make Music Pasadena yesterday. Looking at it give us the chills. The best.